Welcome to the first stop aboard Magical Blogorail. Enjoy the ride as we share our experiences, tips, and info to help you runDisney. The Princess 5K. My daughter and I are going to be running in the Princess 5K on February 20, 2015. We did much of our training for the race during the summer/early fall, and now need to do a quick recap of the training in the month before our big event. As we contemplated doing this, one thing that we both started thinking about was how crazy it seems to be going to Disney to do a race. What were we thinking?! After a brief moment of panic — and I mean very brief — we both stopped and regrouped to get our bearings. The first thing that I reminded Sophie about was that we weren’t doing a marathon or a half marathon — we were simply doing the Princess 5K. The 5K is just 3.1 miles. No sweat. 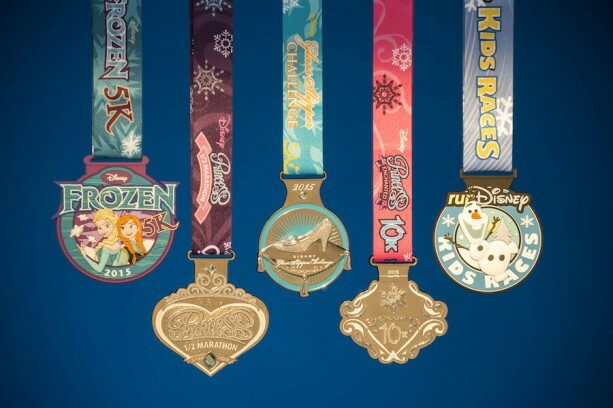 I’ve run 5Ks before, and when we visit the parks, we easily walk upwards of 10 miles in a day, so there isn’t any reason why we couldn’t do the runDisney Princess 5K. In addition, I told myself that doing this event isn’t just about doing the run. This is a moment when my daughter and I can connect on something that just she and I are doing. Sophie is a typical 13 year old teenager — so if you are a parent of one that age, you know that the days when your baby wants to hang out with you and do things that you like to do together are starting to be few and far between. This race has been a great way for the two of us to spend more time together, to do the things together and to extend that bond longer. Also, the race is Frozen themed — and we all loved seeing Frozen so much that we saw it more times in the theater than I think we ever saw any other movie. runDisney: It isn’t as bad as you think! What do you think? 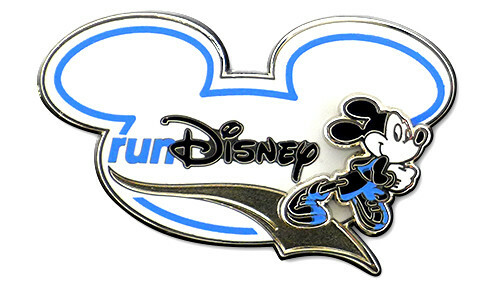 Have you ever done a runDisney 5K or some other runDisney race? What did you think of it? Let me know in the comments, please, and thanks for stopping by!